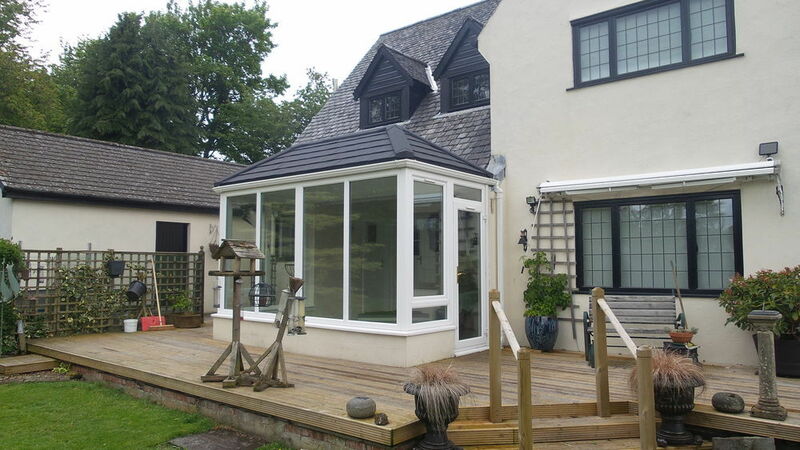 Invite Conservatory Roof Renovators Scotland to provide you with a quote and enjoy all the benefits of posting a job on MyBuilder. 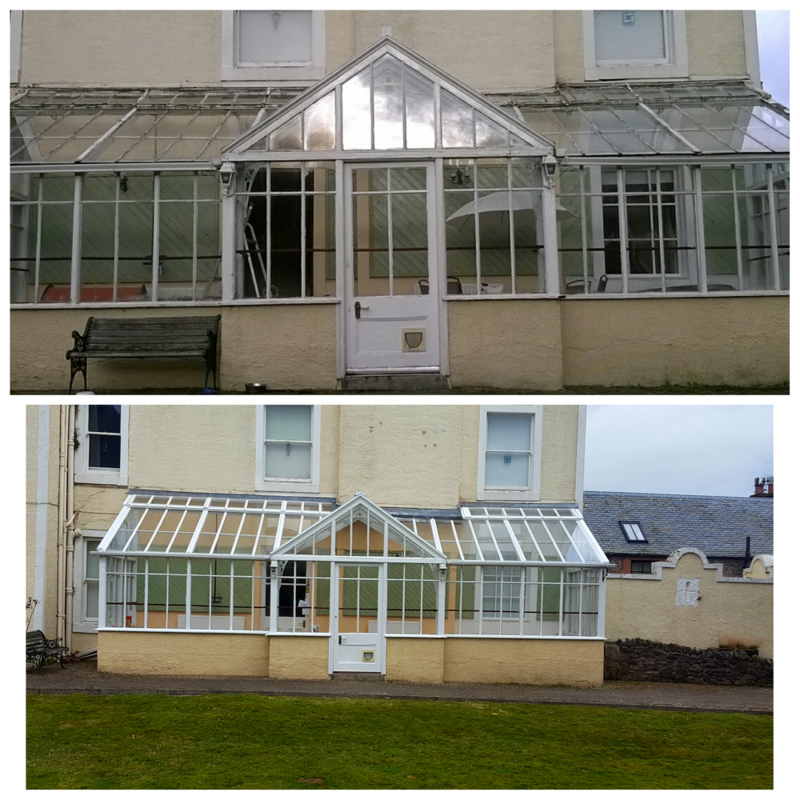 A small family run company located in Biggar and Edinburgh.We specialise in Conservatory Conversations and Listed Buildings and Castles throughout Scotland, bringing many energy efficient solutions to your home or Estate . 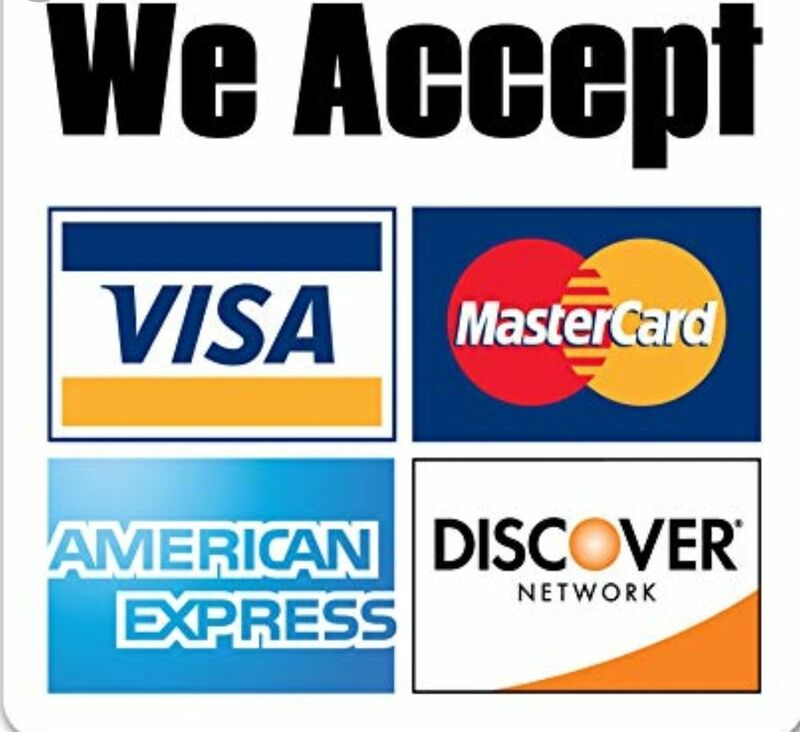 We offer excellent workmanship and all work is covered with a lengthy Guarantee & Warranty. We have Been Trading on Mybuilder for 3 years now😁😁 Thank You Mybuilder. We have been Operating in Biggar South Lanarkshire for over 10 years with a Excellent record for Satisfying Customers. 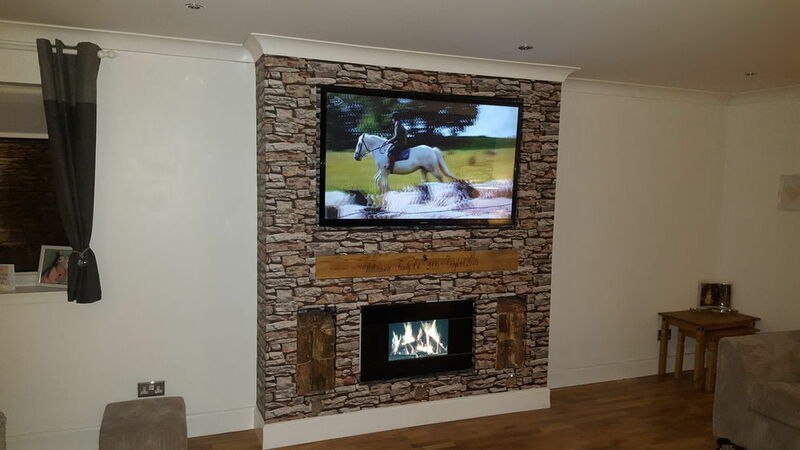 We offer complete customer care and all tradesmen are polite and friendly. Tradesmen are all apprentice trained and have been working for my company for over 10 year and have there NVQ Level 2 and 3 in Carpentry No Cowboys Here. We are small company but offer 1st class workmanship. 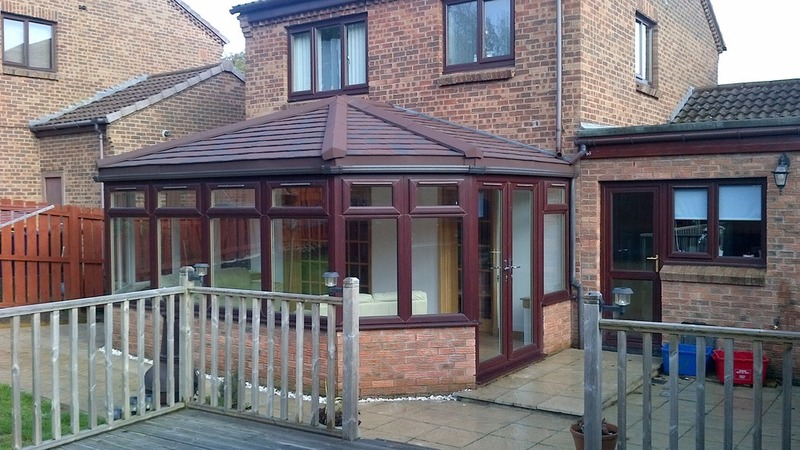 Conservatory Roof Renovators Scotland has answered 1 question on Ask a Tradesman.